The board of directors of the Greene County Community Foundation will be accepting grant requests for community projects funded from its community fund during the summer of 2017. Funds are available for nonprofit organizations that serve general charitable needs in Greene County. Visit this page for information about applying. 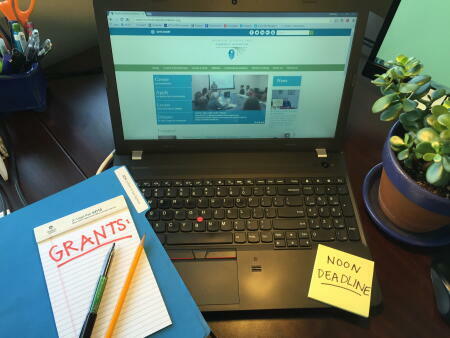 The grant cycle will open on July 21 and continue through noon on Aug. 22.